The H.R. MacMillan Space Centre is a space science centre located at the heart of Vancouver, British Columbia. Built in 1968, the Space Centre is a hub for those looking to experience and learn about space and planetary sciences. Their approach is to create engaging and fun experiences to inspire visitors of all ages. Based on a design provided by Niiu Digital Inc., Appnovation’s team of Drupal experts built a site for the H.R. 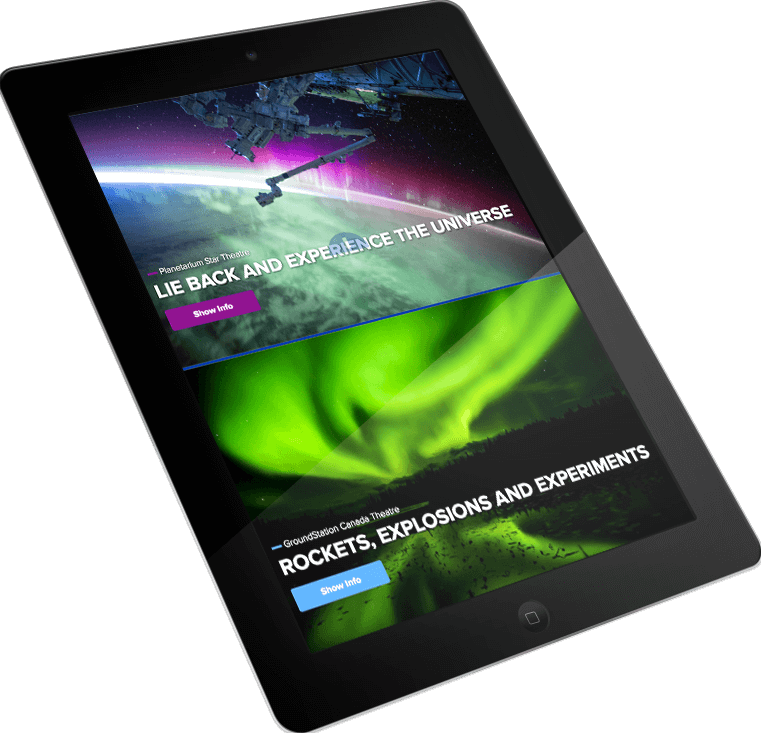 MacMillan Space Centre, migrating content over from the old website, from Joomla to Drupal 7 as its new content management system (CMS). The new website provided a more modern and refreshed look, with a more responsive feel, allowing its users to engage more, and more efficiently, with the information on the site. 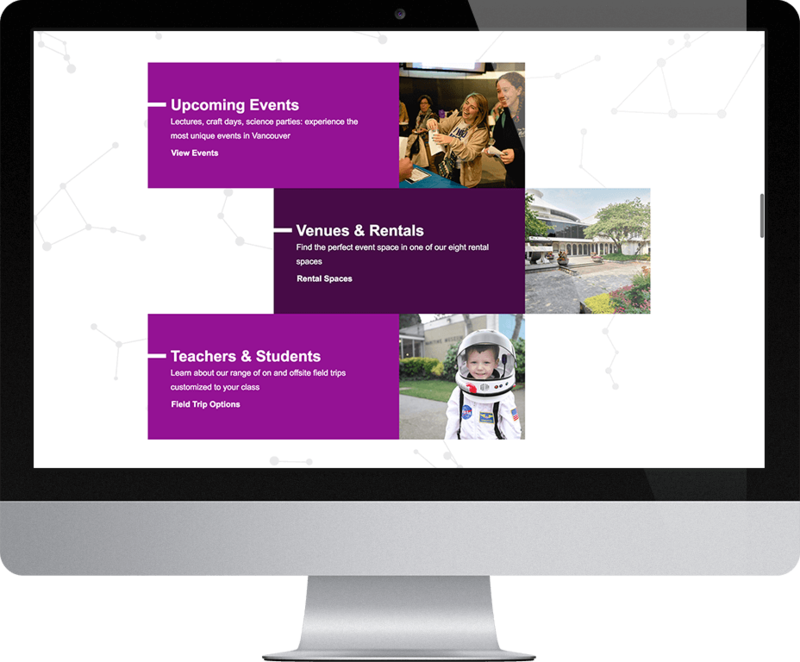 Alongside this, Appnovation integrated a third party scheduling system with the website, allowing it to display upcoming shows, thus improving the user experience in terms of information about the centre. 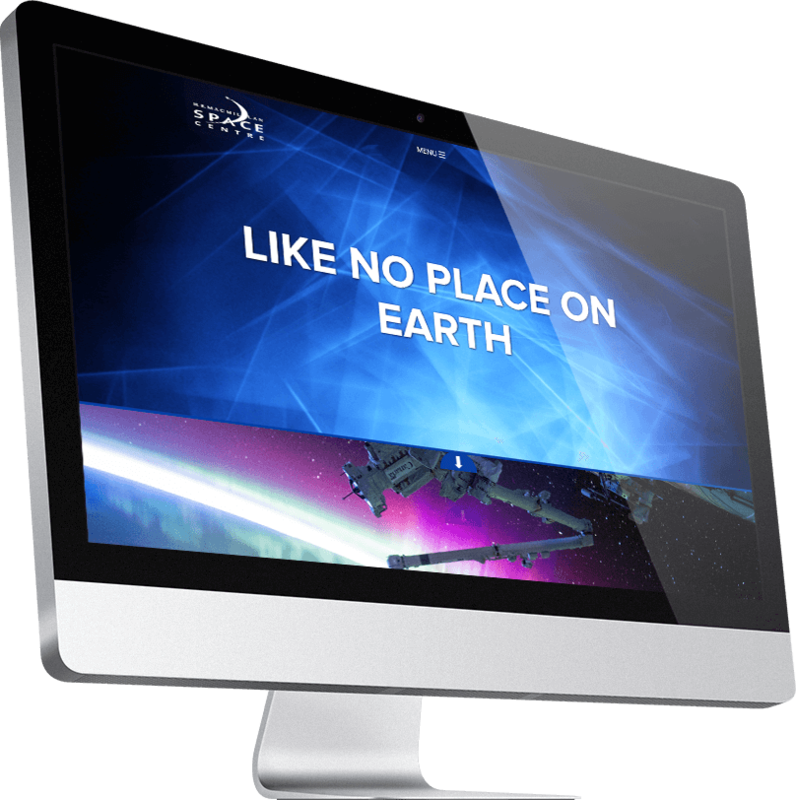 As well as completing the site for the Space Centre, Appnovation provided consulting services, as well as quality assurance and deployment support, ensuring that the Space Centre could manage the site with ease.  With Drupal, all administrative staff can now edit, update, and re-arrange content more easily, especially in comparison to the old CMS which was replaced.